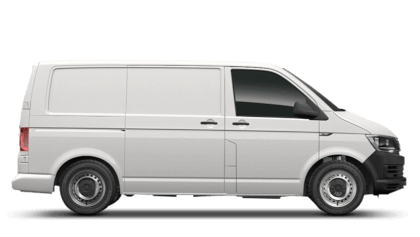 This Volkswagen Transporter 4 door Panel Van registration FN18OJA has a 2.0 Diesel engine with a Manual gearbox and obtains a fuel consumption of 47.9 mpg and is finished in the colour Pure Grey. The CO2 emissions are moderately low at 159 g/km. * Road Tax figures correct as of 12th January 2019.